CODE COLONIA has the elegance of a man who knows exactly how to wear his clothes with a discreet, casual ease, giving him a certain allure and seductive power. This masculine allure combines a relaxed attitude with elegance revealing a touch of one’s true self, something personal. Interactions with others are more authentic and direct, like a discreet fragrance that is only revealed on contact with the skin. 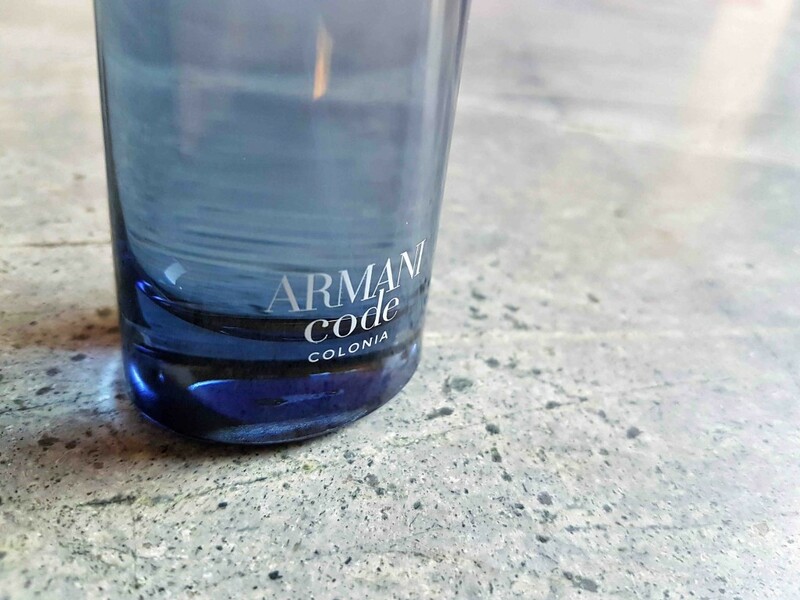 ARMANI CODE COLONIA has a evidently simple composition, not limited to the freshness of a cologne, but easy to read, to understand and feel. The relaxed, casual spirit is there in a discreet fragrance that does not provoke, but offers beautiful ingredients and instantly gives an impression of quality. The scent is easy to wear yet exudes a rare elegance. Sensual and attractive, it creates an emotional response at first touch. Hollywood actor Chris Pine embodies this sensation of an instant attraction. 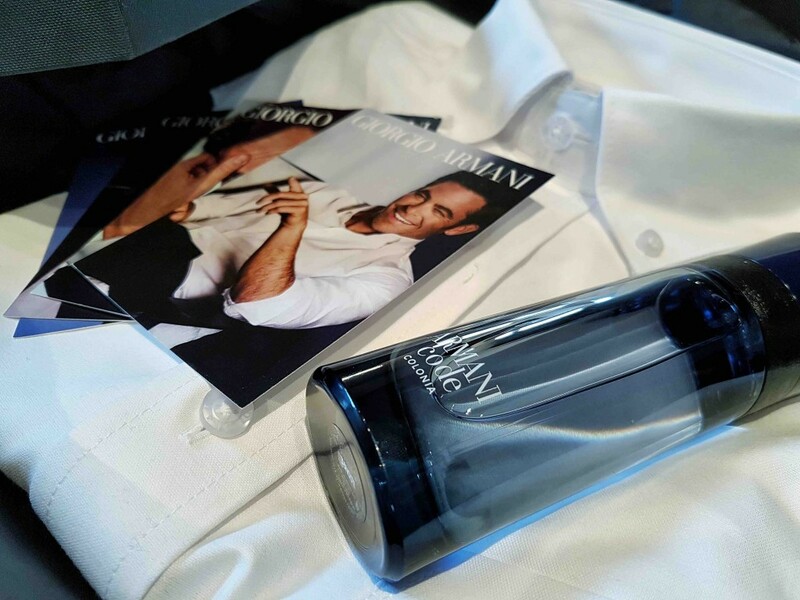 Therein lies the originality of ARMANI CODE COLONIA: it is a salicylate fougère cologne that opens with a pronounced citrus note over an underlying sensual, woody, amber tone. 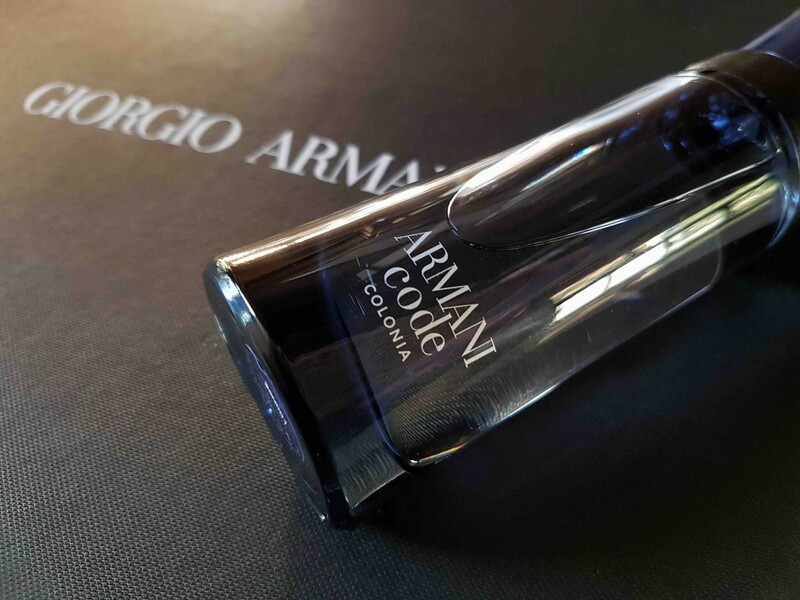 ARMANI CODE COLONIA offers a combination of citrus (bergamot, mandarin, pink peppercorns) with aromatic middle notes of clary sage that mingle with floral notes and resonate with salicylate orange blossom. The trail ends on a more fleshy base note with woody, amber, tonka and heliotrope notes (for the powdery quality typical of fougères).